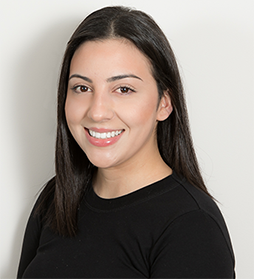 I was born in Canada, and I graduated from Dental Administration at George Brown College in 2017. Since then I have been working at Lawrence Park Dental. I will continue to purse my career in the dental field and I have a passion with working with people to ensure I meet their best dental care. While I am not working I enjoy cooking, spending time with family, friends and being around my two favourite little furry ones.